Britton is passionate about helping people build and protect wealth. His focus is on partnering with individuals, business owners, and nonprofits at various points in their financial journeys to help them realize their goals. Located in Hamilton Capitals’ Palm Beach office, Britton also assists endowments and foundations with all aspects of their investment programs. Prior to joining the Hamilton Capital, Britton spent 7 years in institutional equity sales with DeMatteo Research, a New York City-based independent broker-dealer. During this time, he worked directly with investment teams to provide robust idea generation through a large network of equity analysts and portfolio managers offering boutique research services, events, and agency trading to the global institutional investment community. 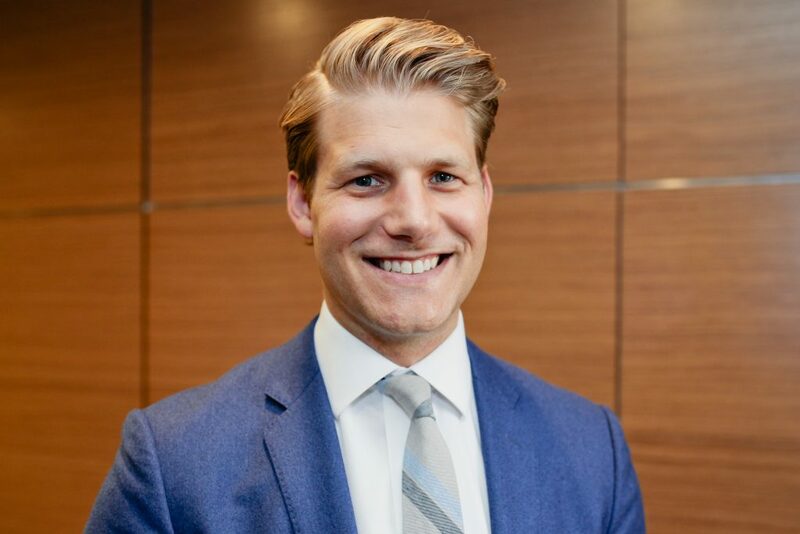 A graduate of Palm Beach Atlantic University with a Bachelor’s degree in Finance, Britton began his career as an analyst with Bridge Point Ventures, a leading real estate firm providing equity and mezzanine funding to developers in Europe and the United States.